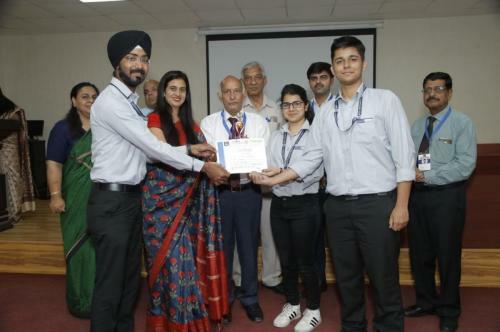 Students of SGT University from Faculty of Commerce and Management bagged first positions in Inter college Business Plan Competition and Extempore Competition respectively and marked their star presence in Global institute of Technology and Management. Various other institutes participated in business plan competition, SGT presented “The way to smart village”. Gurkirat MBA 2nd sem, Simran, BBA 4th sem and Rananjay BBA 2nd sem smartly presented their idea under the guidance of Dr. Sunil Kumar Verma and Prof. Chand Saini. 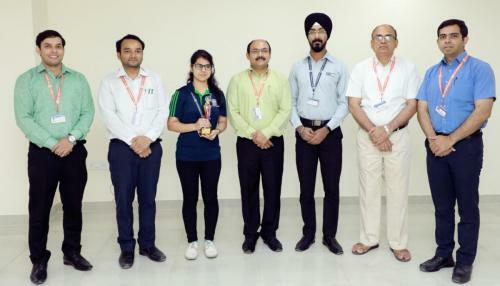 Also, Vikas Rana BBA HA 2nd sem got first position in extempore.